Running back Samaje Perine entered the season needing less than 1,100 yards to become OU’s all-time leading rusher. After two games, he still needs a little less than 1,000 to set the mark. He’s only rushed for 89 yards in two games. 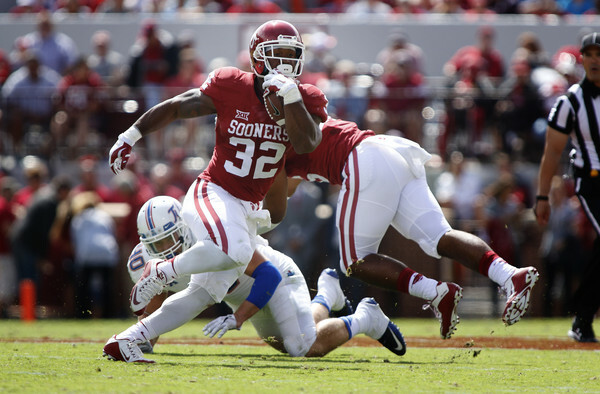 Offensive coordinator Lincoln Riley doesn’t think Perine will have a problem reaching the mark.